Remo D'Souza wishes he will make Abbas-Mustan proud with upcoming film 'Race 3'. 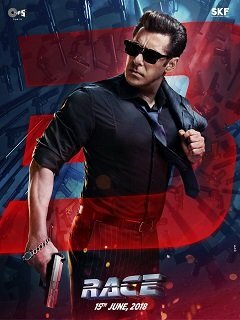 Actor Anil Kapoor joins the caste of the 'Race 3.The film is scheduled to release on May 4, 2018. Salman Khan has packed schedule for upcoming action movie 'Race 3'.